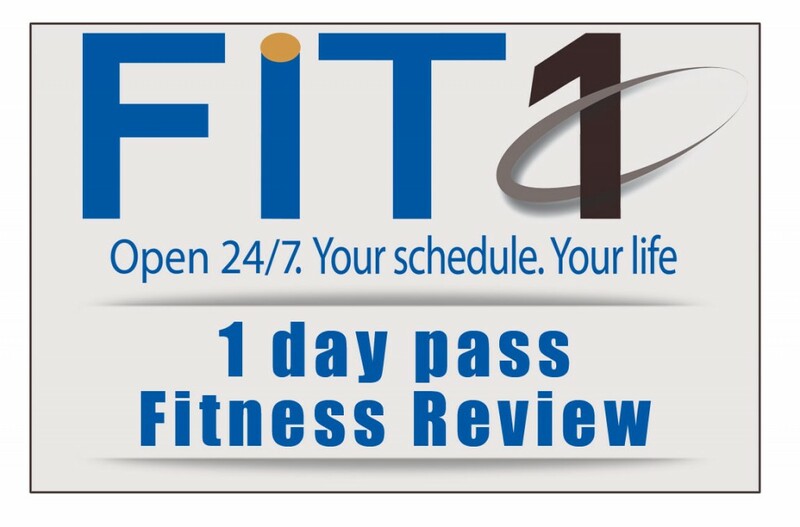 Congratulations on taking the step towards achieving your fitness goals. We are here to assist you. Click the image below to download your pass!